How to stop a dog from digging. Most of our dog’s behaviour is either learned, like sitting before getting dinner or instinctual, like digging. While it is possible to train our dogs not to perform certain natural behaviours that we find challenging. It can take patience and understanding to get them to stop. Digging behaviour can be distressing for a dog parent. Especially if you are green fingered and enjoy having a nice garden. Our dogs, however, don’t care how much money or effort has gone into making the perfect outdoor space. Understanding why your dog may be digging is the best way to know what you need to do to get them to stop. There are a number of reasons why dogs dig. From keeping cool to alleviating stress. 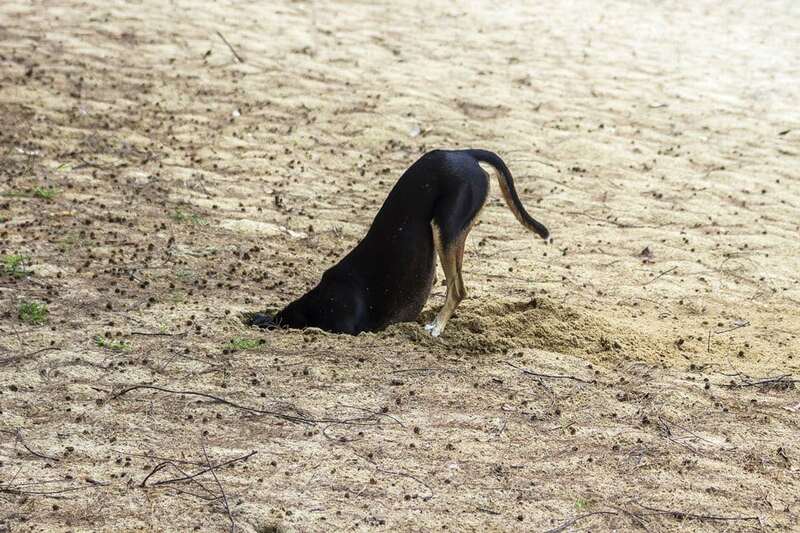 Digging is an important behaviour in the evolution of our dogs. Some dogs will be more likely to dig than others. Dachshunds are notorious diggers for example. Since they were bred specifically to dig out foxes, badgers and otters from their underground dens, it’s hardly surprising that the desire to excavate earth remains. However, not all digging behaviours are problematic. Some digging may only happen at certain times of the year or certain stages of the lifecycle of our dog. These tend to be easier to manage or prevent with a bit of planning. So let’s look at how to stop a dog from digging and the reasons behind why they may be doing it. Dogs, if left to their own devices will find ways to help themselves keep cool in hot weather. Digging a shallow to medium-sized hole exposes the cooler earth underneath and provides a comfortable spot to lay. Unless you are living in a country that is continually hot, this digging behaviour is only likely to be an issue for a few days or months a year. The holes will be in specific places, like underneath a bush that provides shade or beneath a garden bench. If your dog falls into this category of digger then it should be relatively simple to stop them digging. Once it begins to get warm, provide your dog with a shady spot in the garden where they can relax and cool off. A paddling pool raised bed, or insulated shelter is ideal as they all provide places where your dog can keep cool. Alternatively keep your dog inside during the hottest part of the day. And only allow them out as it begins to get cooler. It may seem that I’m contradicting what I’ve just said, but holes can help keep a dog warm too. As the weather turns cold, the deeper layers of the earth remain a few degrees warmer. If your dog is feeling a bit chilly then digging down to the warmer layers will provide them with a warm bed for a while. Unless you are in a constantly cold environment, this type of digging should only be seasonal. If your dog does spend a lot of time outside and you notice holes appearing it could be linked to the weather. Just as with digging in warm weather you may notice that the holes are in specific places. Like by the side of a brick wall that retains heat or behind the shed where it’s less exposed. If your dog is cold, and they spend most of their time outside, make sure they have a good shelter. Provide blankets or a warm bed. An old duvet makes a good choice as dogs like to bury into their ‘nests’. Make sure that your dog’s current sleeping place isn’t in a draft. And if possible, keep your dog inside when it’s very cold. What’s more, not all dogs have the same tolerance to chilly weather. Dogs with single, short coats may feel cold even when you don’t. Also, small dogs also tend to suffer more when it gets cold. Dog jumpers and coats make great alternatives to a large hole in your garden. Some dogs like to bury things. It may be food, toys or your old slippers. Anything that your dog may think is valuable goes into a freshly dug vault. In evolutionary terms burying things was a survival behaviour. As there were no guarantees of regular food, dogs would store any excess in a cool, safe place. Buried food was better preserved and safer from rivals that may want to steal it. Although most of our dogs have regular access to food this hoarding instinct is still strong in a lot of dogs. Even if they don’t bury items in the garden, some dogs will hide their toys in their beds or under sofas. Although your dog may have an intense desire to hide their treasure you can manage the behaviour. If your dog buries food there’s a good chance that they are not hungry. Occasionally if a dog is fed one large meal a day, they may want to save some of it for later. Try breaking your dog’s meal into two or three smaller portions that you can give to them throughout the day. Dogs frequently bury raw bones, and long lasting chews. This is because they aren’t hungry enough or don’t have the motivation to finish them in one sitting. Once your dog has finished with a bone or chew, take it away and store it for a later date. Caution is needed when you do this. Dogs often guard important items fiercely. So always offer your dog a high-value treat in exchange for removing any treasured possession. Rewarding your dog for giving up items will encourage the behaviour and help prevent any resource guarding issues in the future. It’s also useful to teach your dog a reliable ‘give’ command too. Toys are also a treasure that lots of dogs like to keep safe. Sometimes having too many toys at once can cause a dog to bury them. Similar to having excess food your dog will want to keep the excess toys safe for later use. Try reducing the number of toys your dog has access to at any one time. Employ the same exchange tactic as above, if you are doing this while your dog is present. Start with two toys and swap them regularly so that your dog gets access to all of them but just two at a time. However, if your dog is still digging holes in your garden despite your best efforts to stop them. Try creating a designated digging spot. A special area for your dog to indulge in digging activity is a great way of encouraging your dog’s natural behaviour but in a way that doesn’t impact your relationship. Designated digging areas can already be part of the garden, such as the shady spot where nothing grows. Or you can create or buy a sand pit. Hiding treats and toys in the sandpit and praising your dog when they dig in that spot will help your dog learn that it is their space and a safe place to keep their treasures. Dogs dig when they are bored. We may read a book, watch TV or lose ourselves in some internet surfing. Our dogs have limited options when they have nothing to do. Leaving your dog for long periods, unsupervised in an outside space is a recipe for disaster. 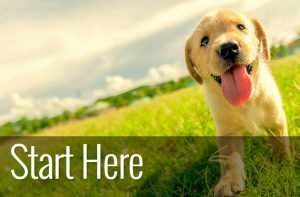 Dogs need interaction and mental stimulation as well as physical exercise. Dogs that are bored tend to dig deeper holes. What if your dog gets plenty of walks, play time and mental stimulation but still gets bored and decides to redesign your garden? Providing chew toys or interactive food toys are a great way to keep your dog busy. As food is such an important part of your dog’s day, feeding them from interactive feeders makes the experience last much longer. 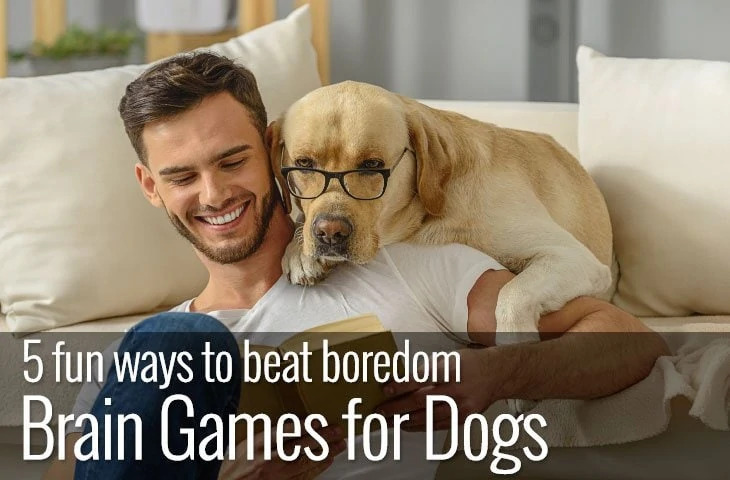 Not only that, they can provide both physical and mental workouts for your dog. As long as your dog is happy working to get their food they won’t be looking to provide their own entertainment by digging holes. If you suspect that your dog is digging to escape because it is scared of something. Then it’s important to try to work out what it is. A scared dog that escapes is a danger to themselves and other people. If possible remove whatever it is that is scaring your dog. Alternatively, if you can’t do that consider removing your dog from the garden while the scary thing is there. If you can’t remove your dog from the garden, it’s worth consulting a dog behaviourist who can help with your dog’s fears. Unless you are planning on breeding your dog. 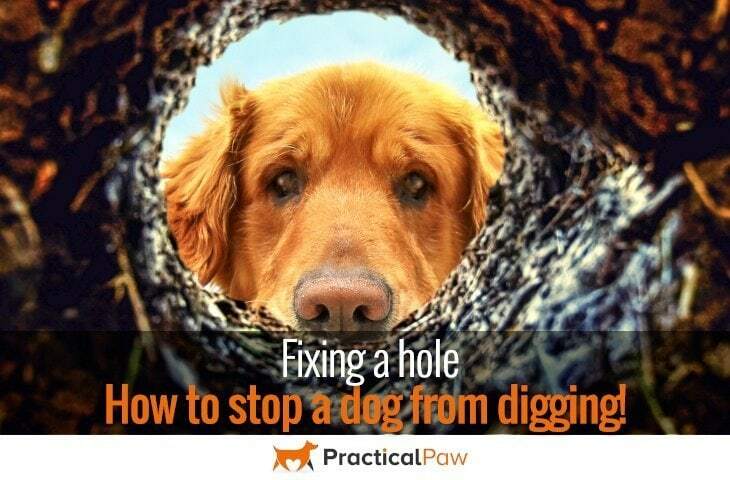 The easiest way to stop a dog digging to escape to mate to is get them neutered or spayed. Dogs who play and get over excited may run around the garden and have a digging frenzy before running around again. This type of digging can be extremely frustrating as an owner because the digging becomes a rewarding behaviour in its own right. Playing is great for dogs. It’s both physically and mentally stimulating. It can be used as a reward and is a powerful training tool. So stopping your dog from playing isn’t an option. If your dog has got into the habit of running around and then digging, quite often they will have preferred site in which to dig. 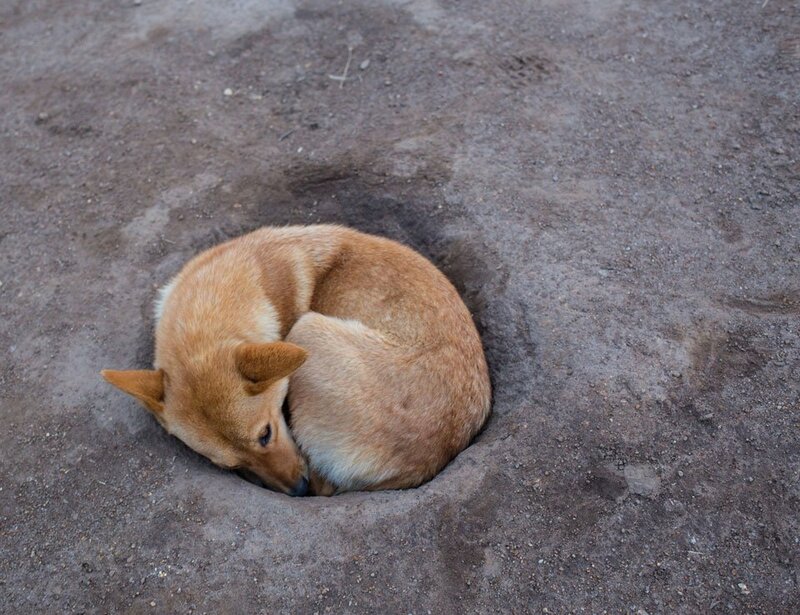 They may have started out as random areas but once your dog has dug a little hole they often become favourite spots. Creating a barrier around these areas can be effective. It doesn’t always work as your dog may decide to dig elsewhere. But sometimes it’s enough to break the pattern of behaviour. Providing your dog with a designated area in which to dig can be effective. 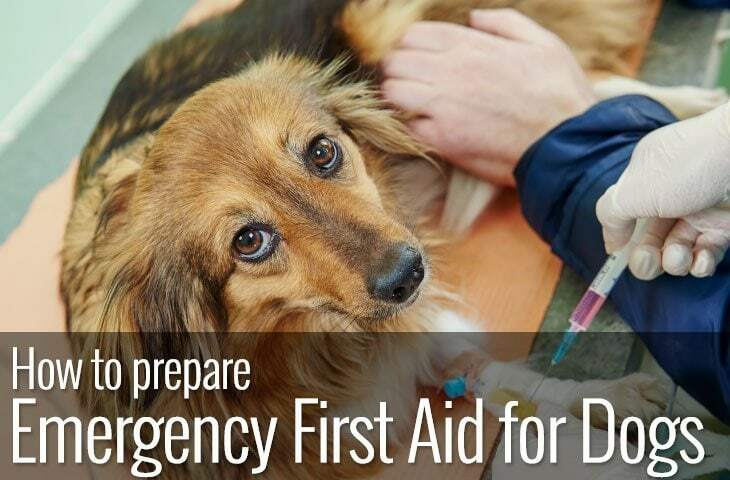 You may need to spend some time initially in training your dog to use it. But once they associate digging in that area with good things, like praise and treats most dogs get the idea. As digging is a rewarding behaviour in its own right your dog is getting a double dose of excitement that should keep their paws in the right place. Stop and start play is a good method to try at the early stages of the behaviour and if your dog is engaging with you in their play. Although some dogs will play by themselves, most prefer to have fun with a friend. If you are present when your dog is running around the garden and they start to dig, turn your back and walk away from them. As soon as your dog stops digging or runs up to you, engage with them again. It’s similar to training a puppy not to nip. Your dog gets attention when running, playing or performing a behaviour that is OK with you. But your attention is taken away if your dog performs a behaviour that is not OK with you, like digging. Depending on where you live and the type of garden or yard you have your dog may dig because they are hunting. Moles, mice and rats are perfect digging temptations for dogs that are unsupervised in an outside space. Unfortunately, our neighbours can unwittingly provide tempting treats by giving their rabbits, guinea pigs and cats the run of the garden. Just as with digging, hunting is a self-rewarding behaviour irrespective of whether the hunt ends in the capture of the prey or not. Once your dog has the scent of an animal, they may be relentless in their digging in an attempt to get at it. It’s very difficult to stop a dog from hunting. Some breeds will have much more interest and be more determined than others. But if you have wildlife living in your garden management is key. Larger wildlife such as foxes and badgers often create holes or runs under garden fences so that they can have uninterrupted travel from garden to garden. If you fill these in, they will just dig them out again. Your dog is likely to want to make these holes a little larger if they can’t already fit into them. Unless you want to get rid of the wildlife from your garden, which is possible by calling in a professional removal service. The most effective way of stopping your dog from digging in the same place is to prevent your dog from having access to it. Whether you do this by creating a barrier or you only let your dog out under supervision, it is possible to mitigate further damage even if it is inconvenient. Because digging is such a rewarding behaviour for our dogs, they often use it to relieve stress. Separation anxiety is a common stressor. And dogs may dig to make themselves feel better while you are gone. It’s important not to mistake this digging as boredom. Although the situation may seem similar, the reasons behind the behaviour are very different. Dogs that suffer from separation issues will often be more stressed than a dog than is simply bored. Although you can use some of the same distractions to help manage the situation separation anxiety will not just disappear. So what can you do if your dog digs while you are away? Depending on how stressed your dog gets while you are gone can determine what may work to stop them from digging. Interactive food toys can be effective for dogs that have mild to moderate anxiety. However, if your dog isn’t relaxed enough to eat if you aren’t there, they won’t work. For dogs that are still comfortable eating while they are alone, you can provide them with a chew toy or interactive feeder before you go out. Not only is your dog being rewarded when you leave. But they are also enjoying a distraction while you are gone. Restricting access to their outside space can be a foolproof way of preventing digging. Although you may feel that your dog should have as much outside time as possible, if your dog has separation issues they are probably not getting much enjoyment from it any way other than digging a hole. If you believe that your dog does have separation anxiety, there is a lot that can be done to help lessen it so do consider getting a behaviourist in to help both you and your dog. Most dogs desire to excavate the earth will fall into one of the reasons discussed above. 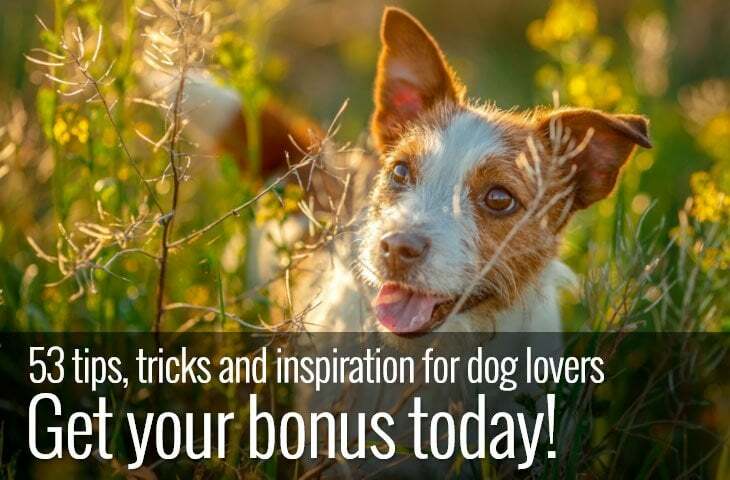 Depending on your dog’s motivation you can either offer a more rewarding alternative or prevent the unwanted behaviour from happening in the first place. Digging is a natural and rewarding behaviour for your dog. So if you can encourage your dog to do it in a designated digging area that is an ideal solution for you both. Your dog will be happy, and you will have a garden of which you can be proud.